Best Buy has announced its final set of “Free Phone Friday” devices and one of our family members is featured. The Droid Incredible, arguably the best Droid phone on the planet, will be available for free at BB stores as long as you sign up for a contract extension or add a new line. How exciting is that? On the heels of the Samsung Fascinate (our review), I hope you all haven’t already locked yourselves into to new contracts! Update: We’ve just received word that the Droid 2 will also be included, but not announced. Two Droid options! Win. The Samsung Vibrant is also featured as a second Android device. Anyone gassing up the ol’ rig for tomorrow’s Best Buy trip? Thursday Poll: Anyone Receive the DROID 2 Update? 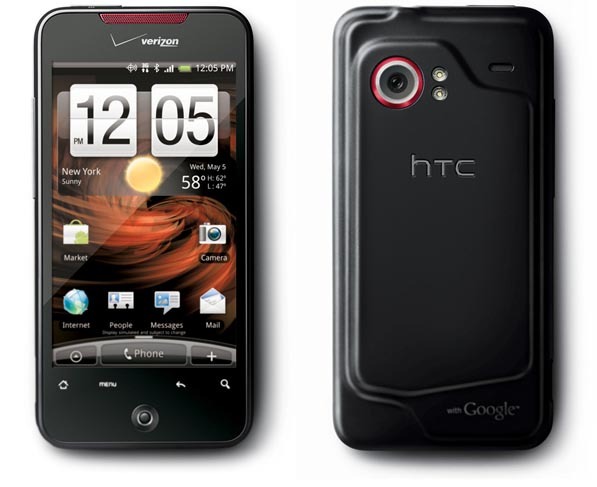 Verizon Giving Away HTC Merge at Urban Challenge in Seattle?